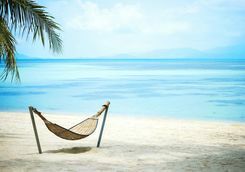 A honeymoon is one of the most important holidays many of us will ever take, so choosing your destination carefully is essential. 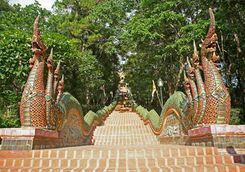 We think Thailand is a great choice for its combination of accessibility, varied culture, lush landscapes and beautiful beaches. Check out this fifteen-day itinerary and see if you agree. 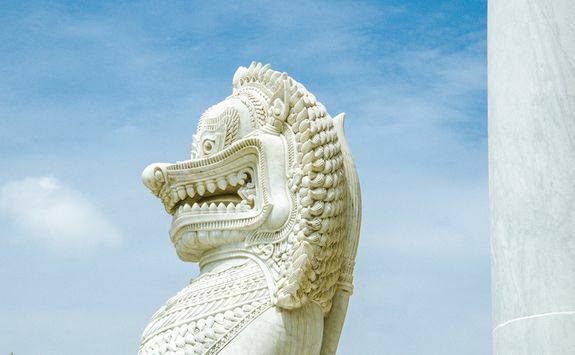 Your adventure begins as you board your international flight to Bangkok. The overnight flight from London takes around 11-and-a-quarter hours. Land in Bangkok in the early morning to be met at the airport by a driver. From there it's just a short drive to drop your bags at the hotel, and then you can enjoy the rest of the morning to relax before a light lunch. 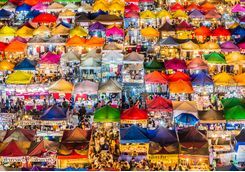 This afternoon we've arranged for a guide to take you on a street food walking tour, which also takes in some of the city's best architecture. 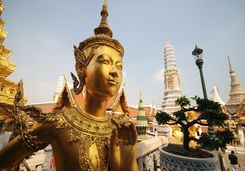 Stop at Wat Suthat, one of the oldest and largest temples in Bangkok, before you move on to the lesser explored streets around it. Try kafae boran, the old-style Thai coffee, popular pudding khanom thua paep (mung bean rice crepe - way better than it sounds), and gui chaii, a sort of dumpling stuffed with various vegetables. 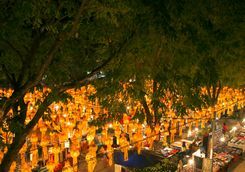 Then, walk a little further to find Chao Phor Suea Shrine and the Phraeng Phuthon district, one of the best preserved heritage neighbourhoods in Bangkok and where you can try some homemade coconut ice cream. 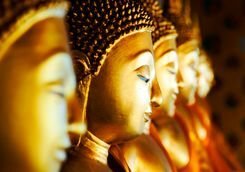 You'll then end the tour with a stroll through a busy local market and a visit to a large Buddha manufacturer, finishing up in time for an early night. For your first full day we have organised a private guided city tour which lets you tick several must see spots of your to-do list, and introduces you to some unknown gems you might have missed otherwise. 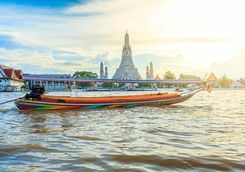 Easing you into the day, the tour starts with a boat ride along the Thonburi Klongs, the network of canals on the western banks of the central Chao Phraya River. 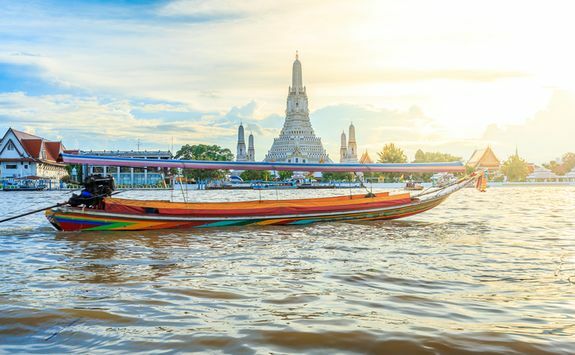 Take in scenes of the more rural life here before stopping at Wat Arun temple. 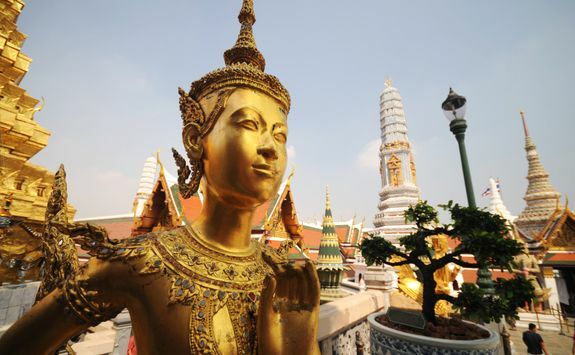 Then, make the trip to the iconic Grand Palace. 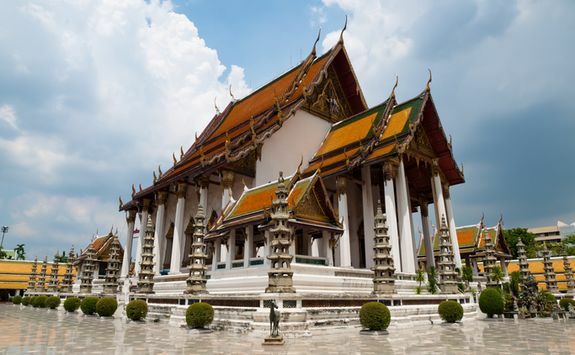 Huge, unarguably impressive and a must-see for any Bangkok visit this is beautiful gold clad palace is also sure to be teeming with tourists. Which is where having your guide on hand comes in so useful, as they will be able to navigate through the crowds to the highlights, which include the majestic throne halls and mysterious Emerald Buddha. 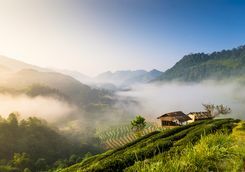 Since the tour is private you have as much time to look around as you'd like, though we suspect the promise of a freshly prepared lunch overlooking the river will tempt you away before too long. 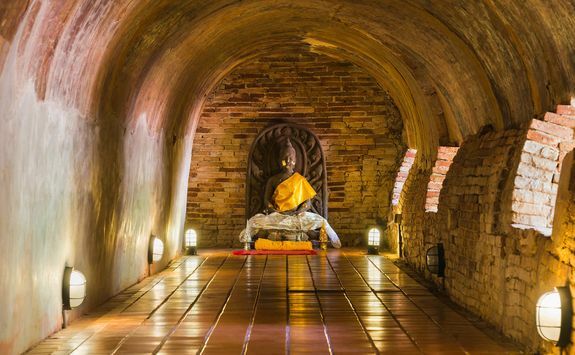 In the afternoon you'll then be taken to visit Vimanmek Palace, the world's largest teak building, and finish the day with a stop at the marble temple, Wat Benjamabophit, which features a fascinating fusion of Thai and European architectural styles. 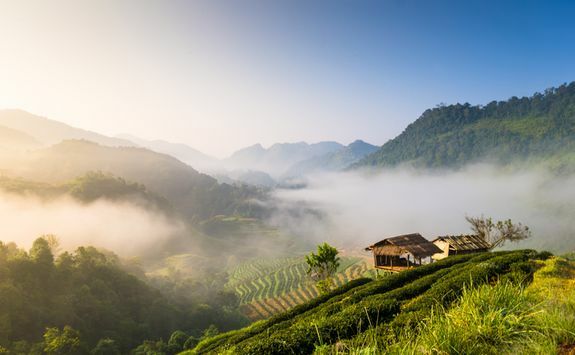 Say goodbye to the busy streets of Bangkok as you swap the city for the tranquillity of the northern countryside this morning. 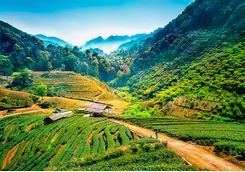 You'll begin the journey with a transfer to the airport, then a short domestic flight into Chiang Rai, where you'll be picked up and taken to your hotel. 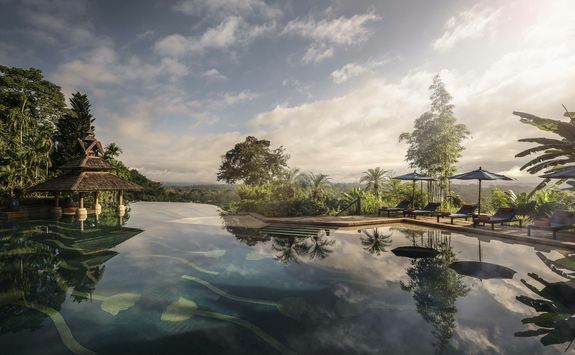 Staying right in the heart of the lush tropical rainforest you'll feel instantly immersed in the beautiful setting and can spend the rest of the afternoon exploring the hotel grounds and enjoying the views from the comfort of a sun lounger. 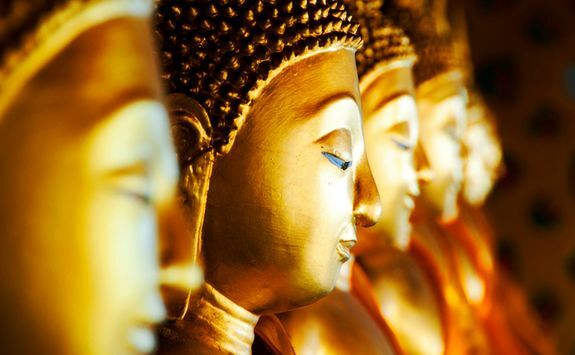 For your first full day in Chiang Rai we have arranged a tour into the Golden Triangle area. 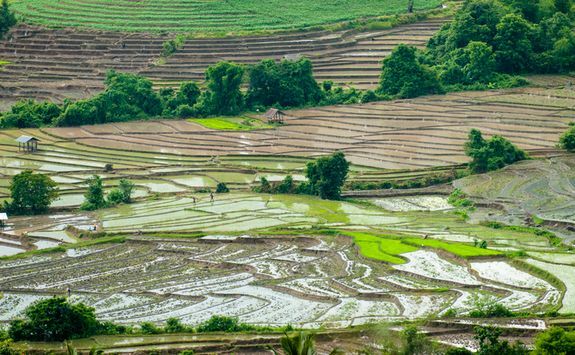 Not long after leaving the city, you'll arrive in Mae Chan where you can visit the Yao and Akha hilltribes, getting a close look at the unique cultures and traditions practised by these friendly and fascinating people. 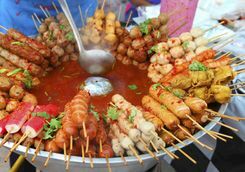 Then, after venturing further into the hills, stop to take a stroll through a bustling marketplace and have lunch in a local restaurant. 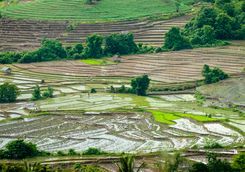 This afternoon the adventure continues, as you drive further north to the area where the Mekong River joins the Ruak River. 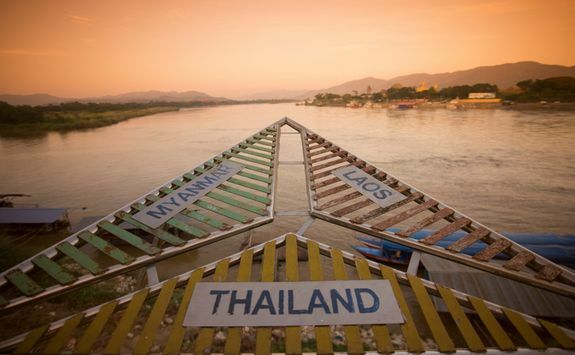 It's here that the borders of Thailand, Myanmar and Laos converge and form a triangle, giving the area its iconic name. 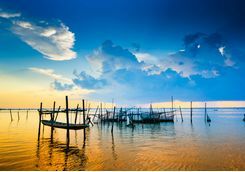 Cruising in a traditional boat you'll explore the waterways, enjoying the passing scenery, learning which blocks of land belong to each country and how the opium trade once thrived here. 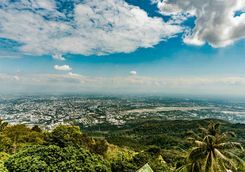 Before returning to Chiang Rai you'll make one last stop at the old city of Chiang Saen, where you can explore the ancient ruins and temples which date back to the 16th century. 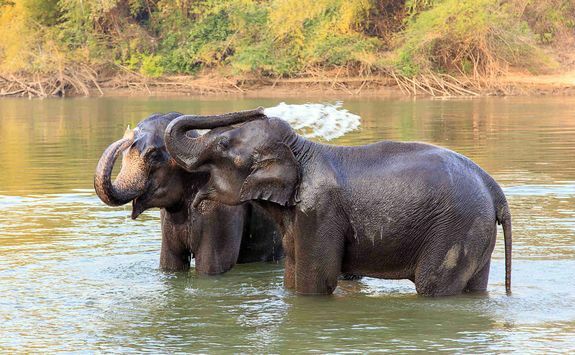 Meet some of the golden triangle's friendliest local residents today as you visit Dara Camp, an elephant sanctuary that, unlike many of Thailand's elephant camps, is genuinely doing some really important conservation work. Backed by the Golden Triangle Asian Elephant Foundation, Dara Camp not only cares for over 20 elephants, but also supports their mahout's and their families. Start your day by taking a stroll into the jungle and joining the resident gentle giants on their daily walk. 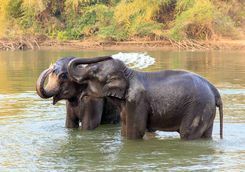 Watch as they splash in the river, play in the mud, snack on leaves from nearby branches and socialise with the each other. 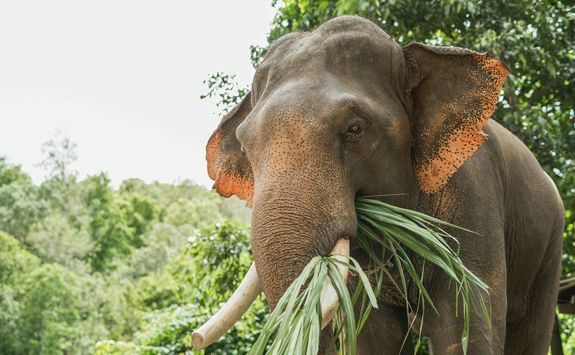 The camp vet and biologist will also be on hand to give you a rundown of how to spot happy elephant behaviour and explain the important work being done to improve the future for elephants in Thailand. As you end up back in camp you'll then get to help wash down the elephants and make sure they've all had a well-deserved drink before you head back to your hotel. 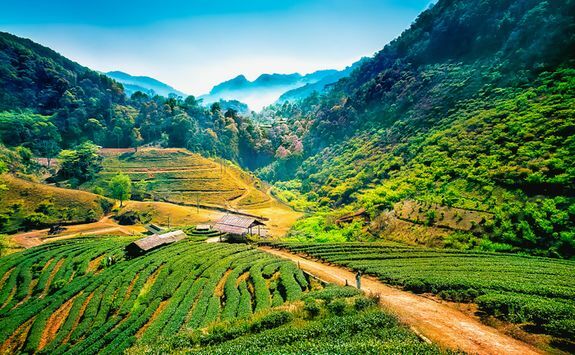 Your travels continue today as you make the three-hour drive south to Chiang Mai. Your driver will collect you after a lie-in and leisurely breakfast and have you settled at your new hotel in time for lunch. The rest of the afternoon is yours to spend as you please. Perhaps relaxing by the pool after a busy few days, and later visiting the famous night market which brings the centre of Chiang Mai alive every night. 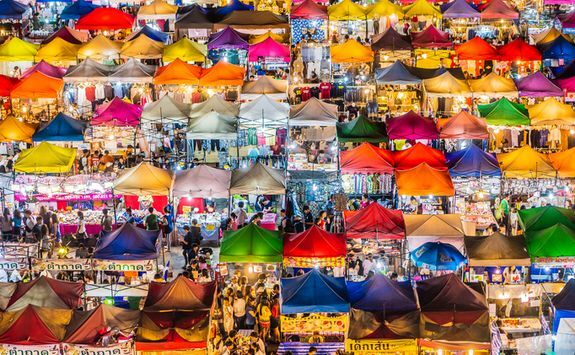 Few people visit the city without picking up a few bargains at the market's lively stalls, which sell everything from souvenirs to suits, and the surety of getting lost among the labyrinth of streets is a great experience in itself. 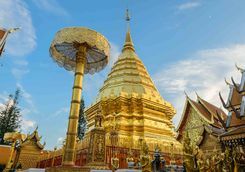 Take a look at Chiang Mai's rich religious traditions today with an early morning tour of Wat Phra That Doi Suthep. 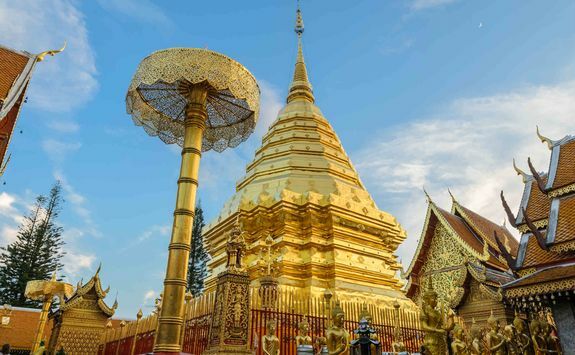 Located on a mountain top, this temple is one of Chiang Mai's most sacred sites and you'll arrive in time to see the monks emerge for the daily alms collection. 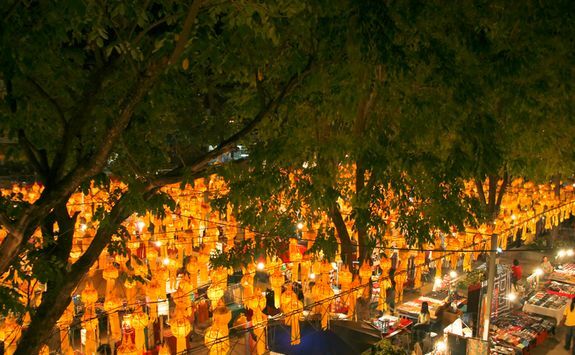 Watch as the saffron-robed monks walk silently down the streets, collecting offerings from local residents. 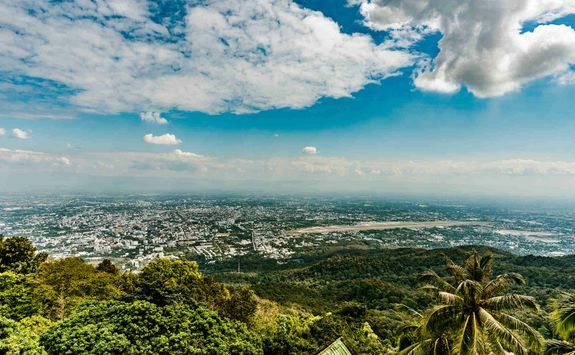 Then, climb up the staircase to the top of Doi Suthep to admire the golden stupa and the sweeping city views. 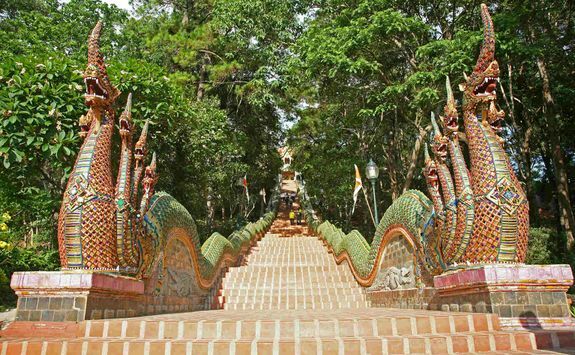 Next, visit the tranquil Wat Umong. 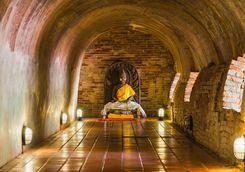 Dating back to the 14th century, this sacred temple contains a network of mysterious tunnels and caves and in one of these quiet corners you'll receive a special blessing from a local monk. 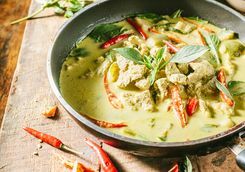 Following this introduction to the spirituality of northern Thailand, head to a popular local restaurant for a bowl of khao soi - Chiang Mai's most famous dish which combines crispy noodles and coconut curry sauce. 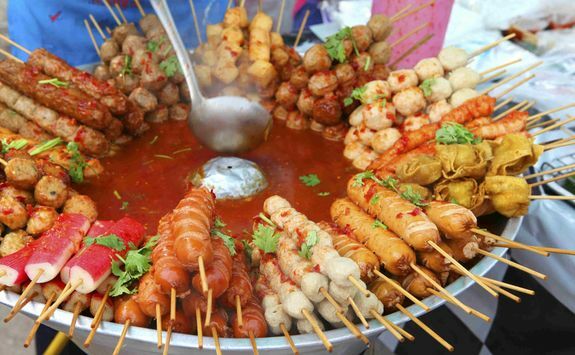 Slurp up the delicious noodles while reflecting on the morning and then return to your hotel to spend the afternoon at leisure. 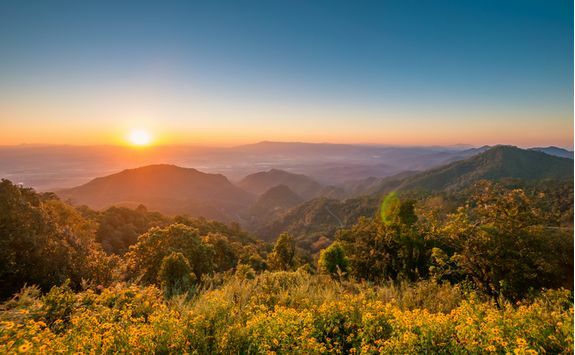 After a busy few days, spend today taking it easy with a leisurely stroll into the nearby highlands of Doi Suthep this morning. 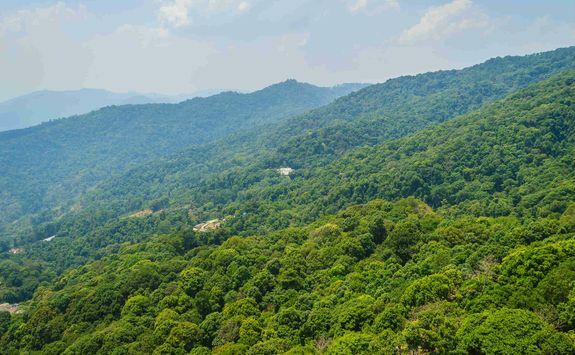 A guide will lead you along one of the most scenic routes and can point out various sights in the distance. 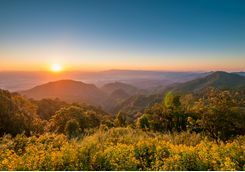 As well as being a great way to stretch your legs, getting out into the fresh air will soon have you feeling much more energetic and more than likely, hungry. Luckily, at a surprise spot, your guide will produce a selection of sandwiches, canapés, cookies and cakes, fitting for an afternoon tea at The Ivy, and with much better views than the one at The Shard! Once you've polished it all off, walk off the treats with the stroll back to your hotel and then spend your afternoon at leisure. 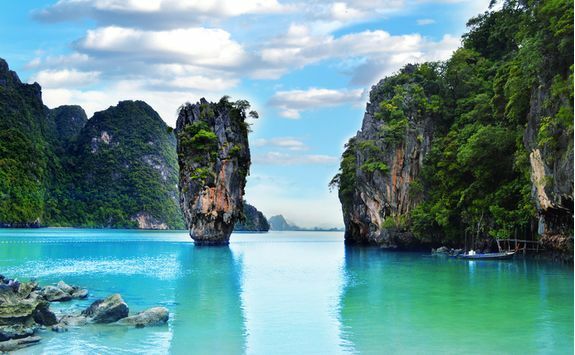 The last leg of your honeymoon begins today as you fly south to Phuket. 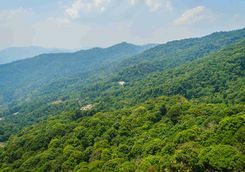 The flight is only two hours long and the transfers to the airports at either end are nice and short too, so you'll arrive by the early afternoon. 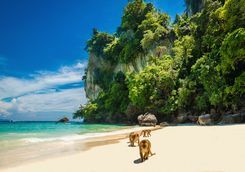 Phuket is one of our favourite Thai beach destinations thanks to its picture perfect white sandy bays, turquoise waters and a great range of hotels to choose from. 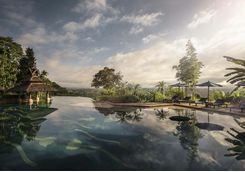 For honeymooners like yourselves we know the most romantic spots and can recommend a hotel which offers you the best deal to make the end of your trip all the more special. 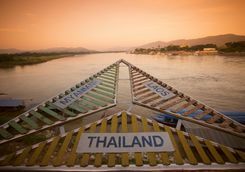 After a busy ten days travelling, adventuring and immersing yourselves in the local Thai culture, the next few days are yours to spend simply enjoying the sunshine and each other's company. 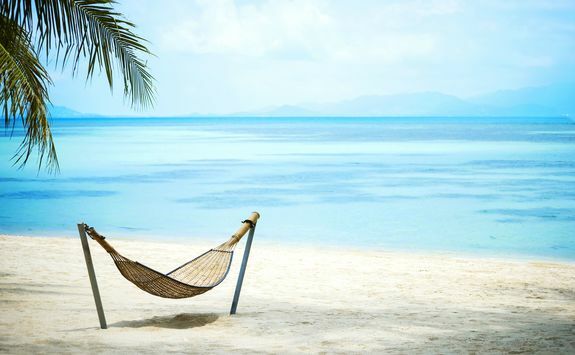 All of the hotels we work with offer fantastic spa treatments and have plenty of space for you to find a quiet spot on the beach or by the pool to relax in. 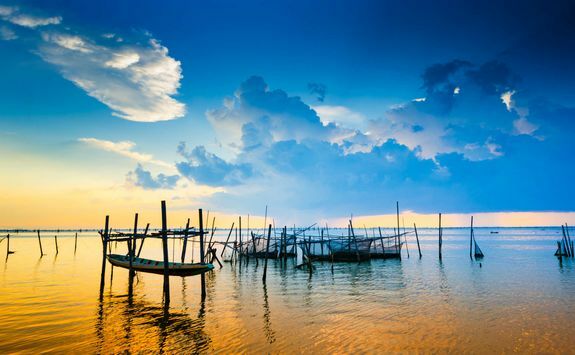 There are also various watersports to have a go at here, including stand up paddleboarding and kayaking, and of course there will be plenty of time to tantalise the taste buds with fresh seafood and other local specialities. 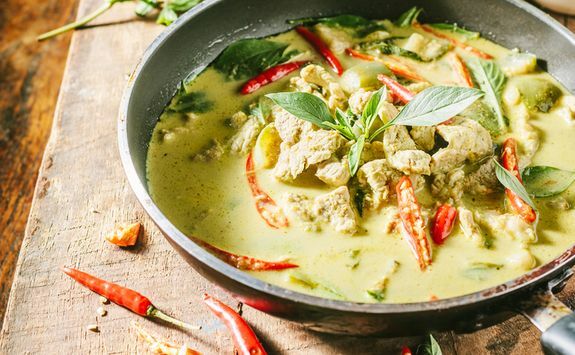 You might even want to try a cookery class to take a few Thai culinary secrets back home with you - we can book and arrange this for you at our favourite school. 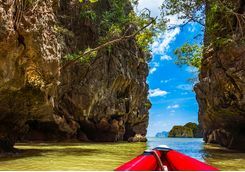 Make your last day a memorable one with a private speedboat cruise around the Phi Phi Islands today. 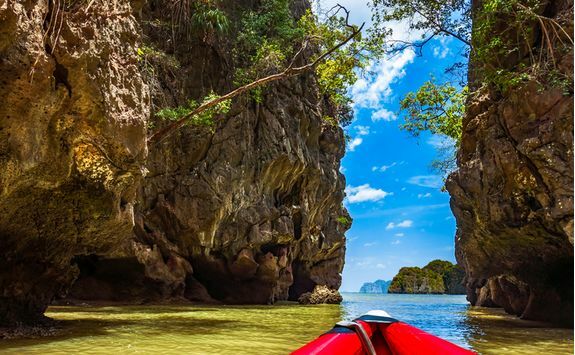 Once aboard your luxury boat, head out across the Andaman Sea to make the 45-minute journey to the islands, keeping your eyes peeled for limestone karsts jutting out in the distance. 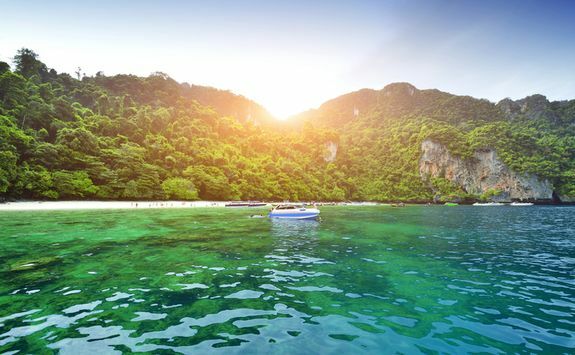 Your first stop is at Maya Bay, the famous setting for The Beach. 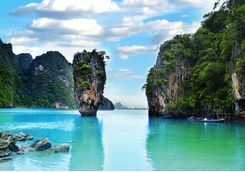 Go ashore and imagine Leonardo DiCaprio filming as you walk along the powder white beach or swim in the crystal clear waters. 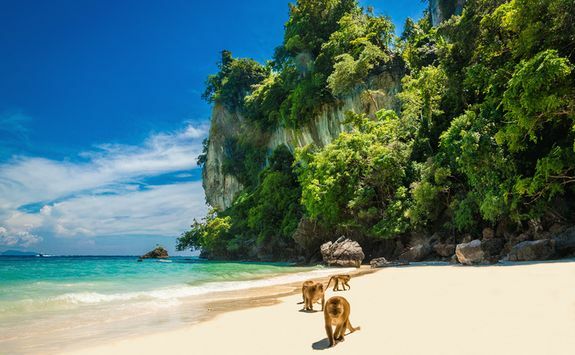 Back on the boat, continue around the islands, visiting Lho Sa Mah, Phi Phi Lay Cove and Monkey Beach. 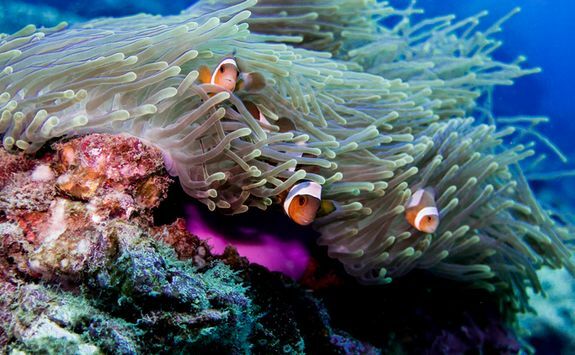 All of these spots have calm, clear waters which make the perfect snorkelling conditions. Lunch will be served at Tongsai Bay on the southern coast of Phi Phi Leh, where you can enjoy sweeping views of the surrounding sea with your meal. 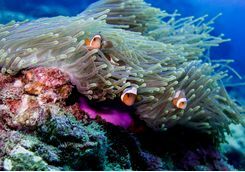 The afternoon is then spent cruising to Bamboo and Khai Islands, where there are more opportunities for snorkelling and swimming. 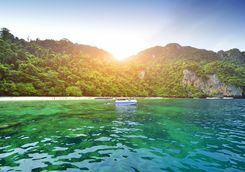 After a full day cruising around the Phi Phi Islands, it is time to return to Phuket just in time for a romantic sunset seen from the sea. 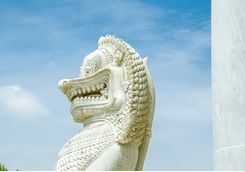 Sadly all good things must come to an end, and this morning you will be transferred back to Phuket airport for the short (one-and-a-half-hour) flight to Bangkok and connection onto the 12-hour international flight to London, landing back in the UK in the evening.